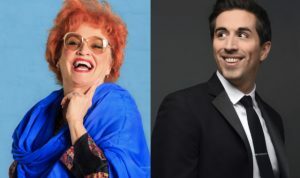 ​Lee Tannen’s incredibly personal, funny, bitter-sweet play I Loved Lucy, about his 10-year relationship with TV comedy legend Lucille Ball, is to transfer to London’s Arts Theatre for a seven-week season from July 19. Showered with rave reviews and following two sold-out runs in 2016 (read Stage Review’s ★★★★★ verdict here), the production will see Sandra Dickinson return as Lucy. Broadway leading man Matthew Scott (An American in Paris) makes his London debut as Lee. 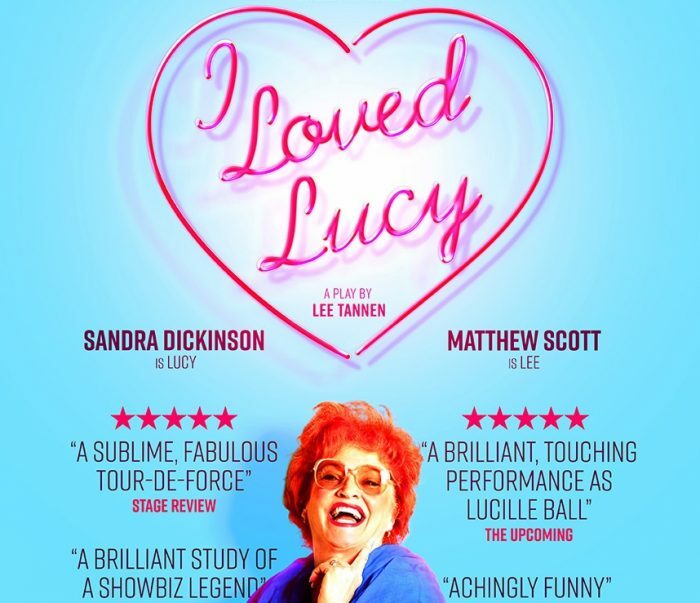 I Loved Lucy had an acclaimed UK premiere at Jermyn Street Theatre in 2016 and was brought back for a second run due to overwhelming public demand. 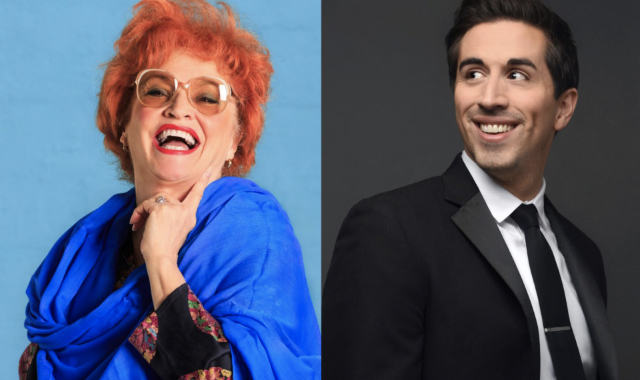 I Loved Lucy is a personal portrait of an iconic comedic entertainer whose public face is all too well known. But what was Lucille Ball really like? And how did she choose to live at the end of her life? Based on his best selling memoir, Lee Tannen’s funny, bitter-sweet play reveals the real-life Lucy and what is was like being her friend to the end. Most people who have written about Lucy never even met her. They have relied on others to fill in the blanks. Lee relied solely on Lucy. And he paints a rich personal portrait that can only add to our love of a Hollywood legend. Lee Tannen first met Lucille Ball as a child but cemented their close and enduring friendship as an adult. During the last 10 years of Lucy’s life – years mostly spent out of the spotlight, and much of it around a backgammon table – Lee became Lucy’s confidante, spending time in her Beverly Hills and Palm Springs homes, travelling with her and entertaining her on his turf in New York City. I Loved Lucy will run at the Arts Theatre from July 19 to September 2.